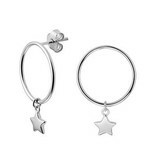 Cute Silver Stud Hoop Earrings with Star charm. 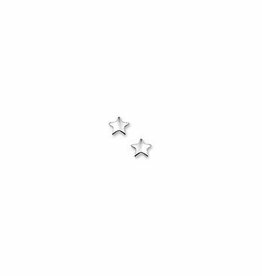 Silver Star earrings. 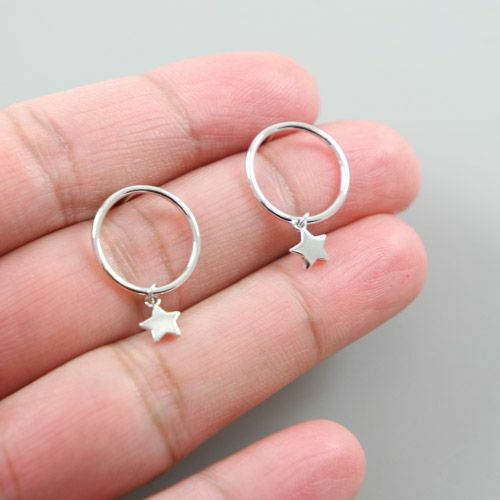 These cuties are also suitable for small kids. 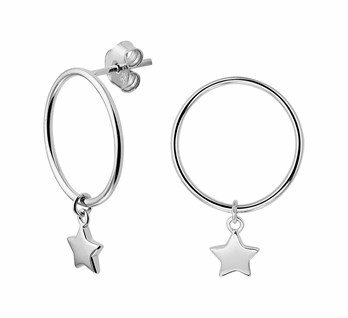 Silver ball chain with a Star pendant. 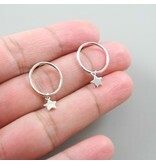 A lovely everyday wear necklace. 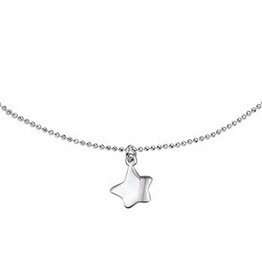 Fine Silver chain with a Star pendant. 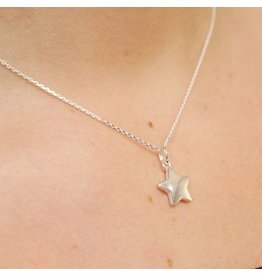 A lovely everyday wear necklace.